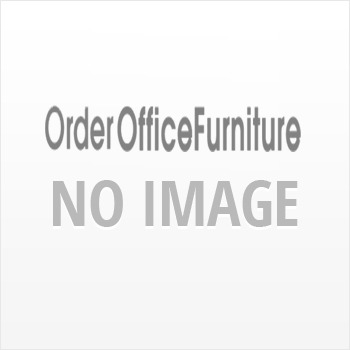 Quality Light walnut 4 Drawer Filing Cabinet. High quality 4 drawer filing cabinet in Light walnut. Built to high standards with drawers mounted on quality, smooth action metal runners and soft closing mechanisms on all drawers. Fully locking for your security. All product specifications shown on our website are provided to us by our suppliers and manufacturers. Other information published on our website have either been supplied by manufacturer’s publications, suppliers, publicists, or been gathered from public-domain sources. We will always strive to ensure any information on the website is as accurate and up to date as possible. However, Oakfield Stores cannot guarantee the reliability or the accuracy of the information contained within the pages of our websites. All the actions taken by the user of the website are the responsibility of the individual. Many of the items we sell feature wood or other natural finishes, these will more often than not have surface imperfections or other minor blemishes, this is an unavoidable feature of natural materials, and something that most customers would find favourable. With wood items the finish colour can vary slightly between items that are sold as the same finish, and to a certain extent there can be variation between individual panels on a single unit again this is an unavoidable characteristic of the natural material. Please do not assume that the colour you see on your computer monitor or a brochure will be the exact colour of the item you will receive this is due to variation in computer monitors and printing processes and is of course unavoidable. If you require a specific colour finish please contact our sales team in advance as we are often able to send finish samples to you out in the post that will provide a much more accurate depiction of the product you will receive.